Let's plan for 2018 & Visit our Lighted Parade! This year's lighted parade is Sunday, December 10th at 6pm and starts at the Pepp'rmint Stick Drive In. 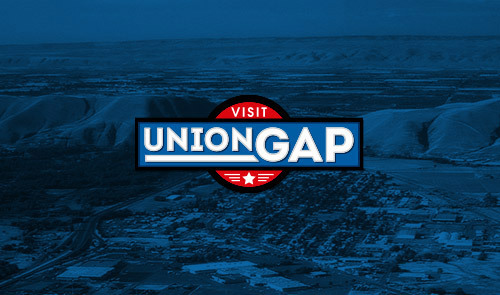 Plus, a few other great events going on around on Union Gap!